It wasn’t so long ago that kitchens were merely a place to cook food. Not anymore. Kitchens are the heart of a home. 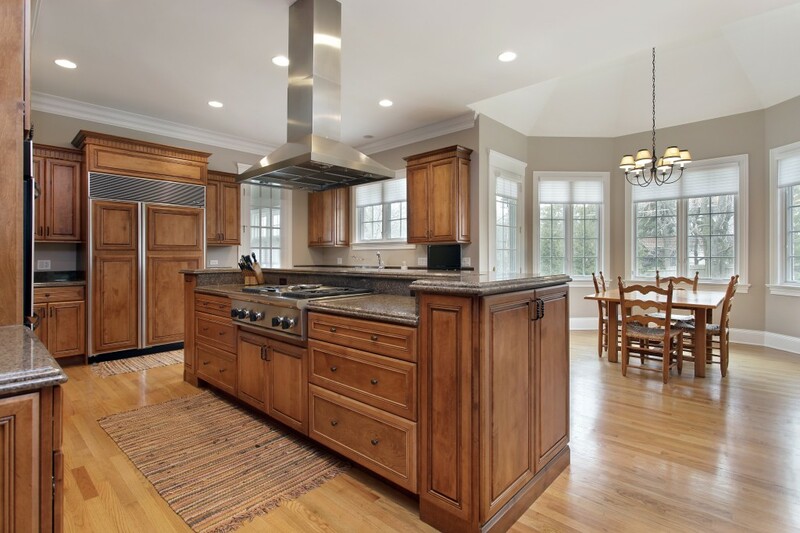 A space that is now one of the most utilized room in your home, we can help you transform your current kitchen into a beautiful room that is inviting and meets your family’s needs. Considering a new look, a simple upgrade or a total rip out and start from scratch, we can help. Our assistance will enable you to create a space that transforms your current kitchen into a beautiful room reflecting your style and living habits.